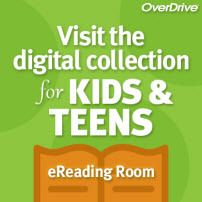 Need a book but the library is closed…check out Overdrive. 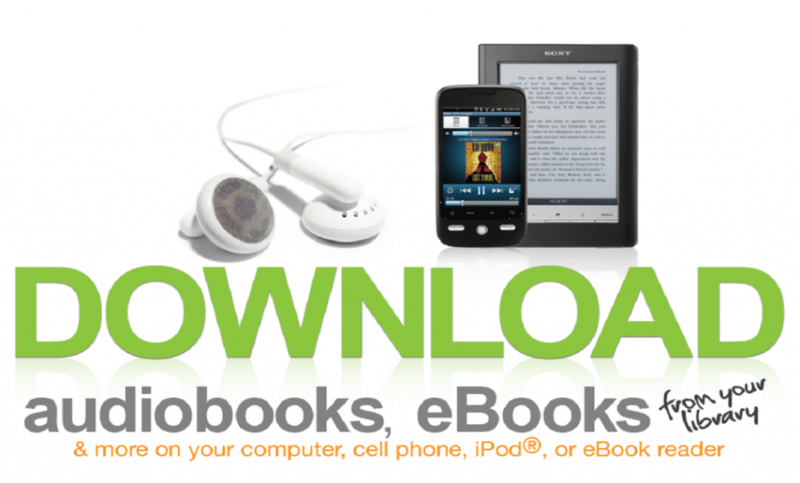 There are thousands of digital and audio books available to you 24 hours a day. 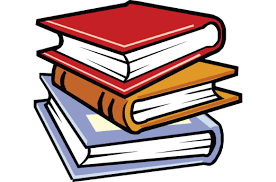 All you need to log in is your library card number and the phone number associated with your account. Click here to log in to your account.